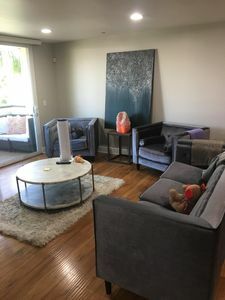 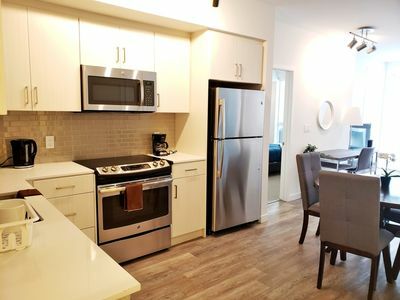 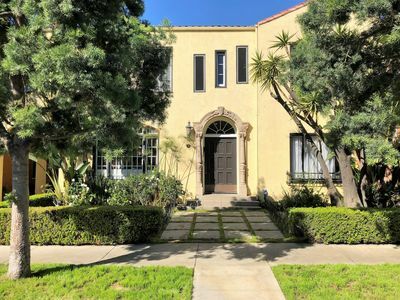 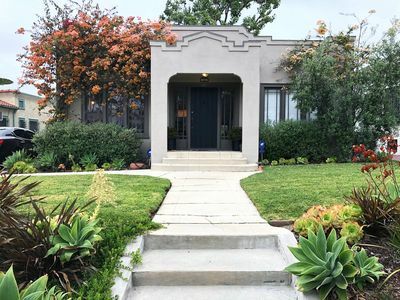 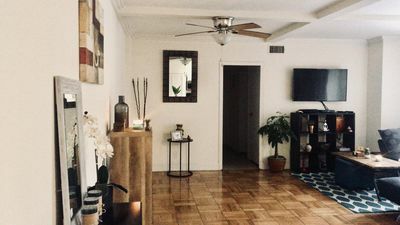 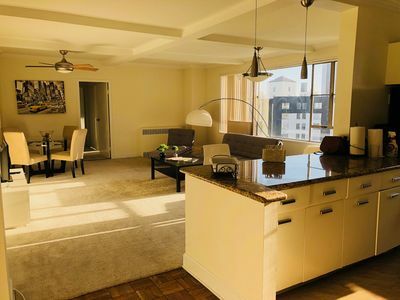 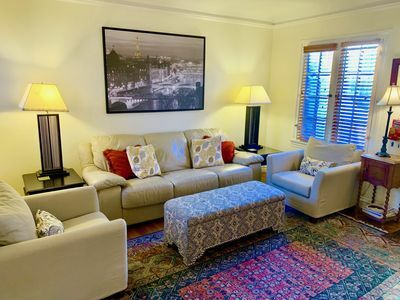 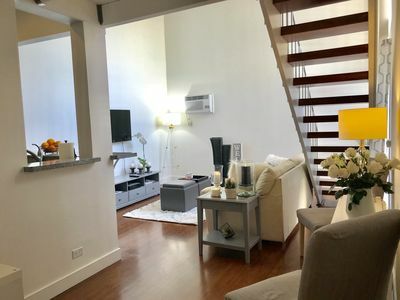 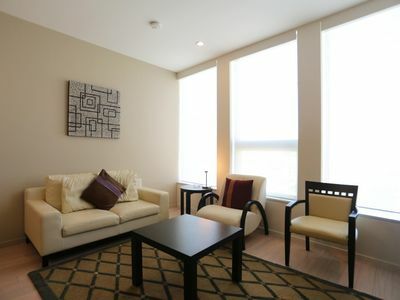 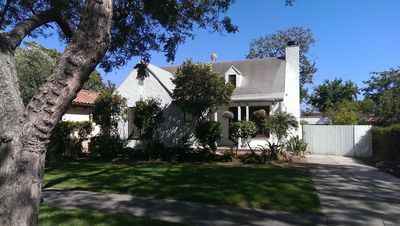 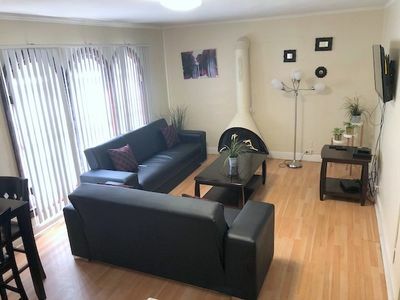 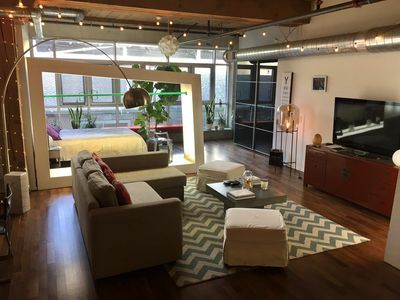 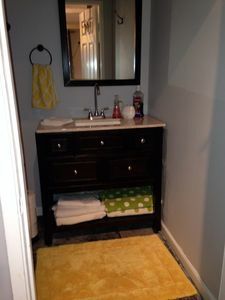 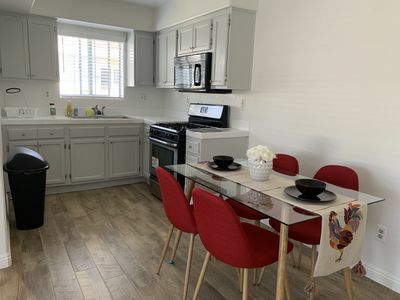 Cozy 2BR Guesthouse, Prime W. LA Location! 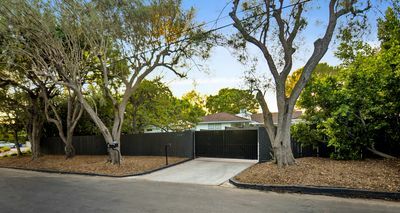 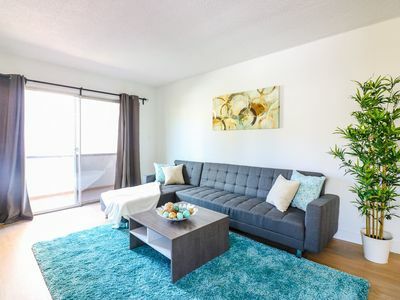 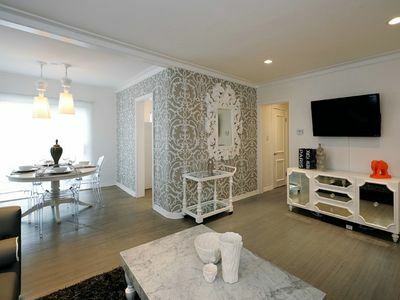 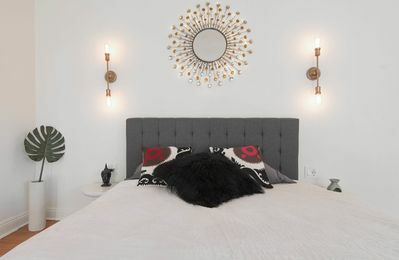 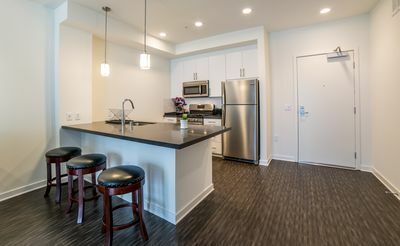 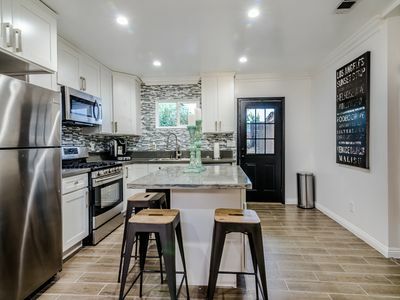 Newly Furnished Prime Weho Modern Hip, And Clean Pets Okay! 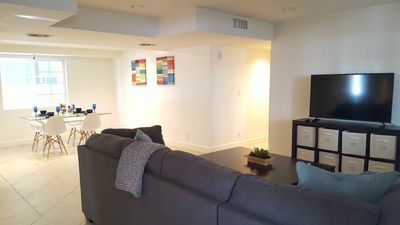 4BR Joint Westwood Condos, near UCLA, Sleeps 16!